What is it like to parent a child while they are enrolled at an alternative school as free as Alpine Valley School? What struggles do moms experience as their child grows up in this environment, taking responsibility for their own lives? On this episode of the Alpine Valley School podcast we find out firsthand from three moms whose children graduated from our school. They open up about their struggles and successes while their children were enrolled, as well as giving us a look at where they are now, and offering some words of wisdom for the next generation. 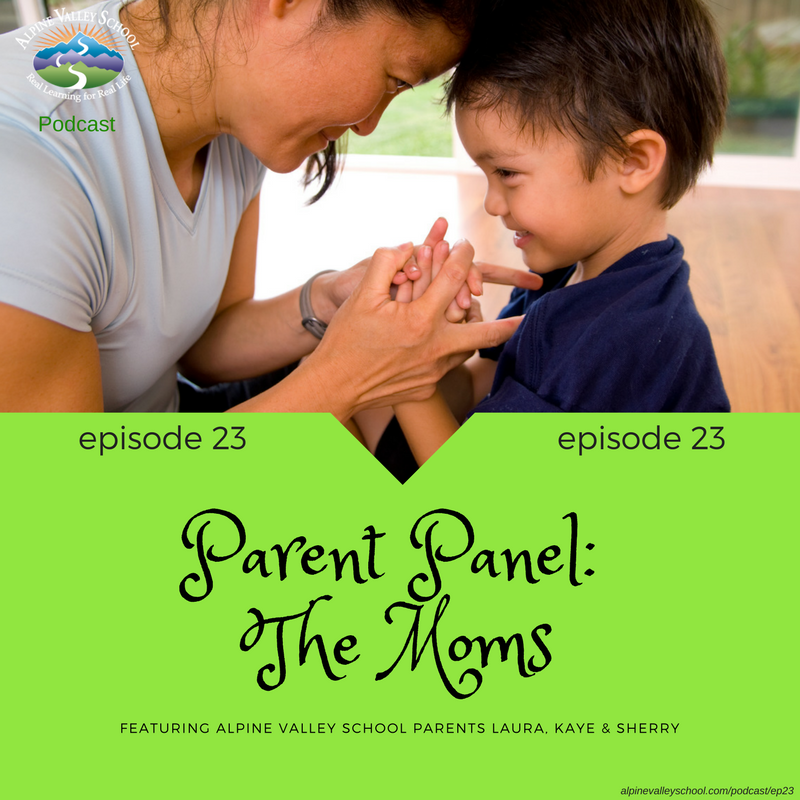 Listen in as these moms share their stories on episode 23 of the Alpine Valley School podcast.